For over a decade, Full-Lock has been expertly providing in-depth vehicle testing, setup analysis, and driver training and coaching. 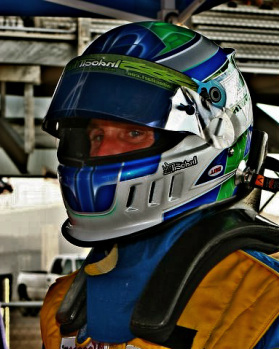 Owner, Brian Smith has worldwide experience and elite training. Full-Lock is . . . Precision. Skill. Experience. Brian is one of the few drivers in the world to have been trained by Michelin’s prestigious test driver training program. Beyond this training, he excelled at testing to become known as one of the best evaluators in an already elite field. He was entrusted with their BMW, Viper, race tire, and other programs. 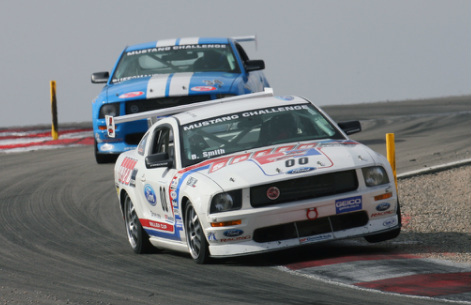 In addition to testing, he has proven skills in racing with a smooth and fast driving style that has resulted in top finishes and prestigious accolades. This combination of skills has led Brian to being effective at quickly and accurately analyzing car setups and evaluating their performance. At Full-Lock, we stand above our competition and help our clients do the same. Test drivers have the rare skill set of being able to provide an accurate and precise analysis with suggestions for improvements or fixes. Full-Lock drivers are not only quick but can effectively evaluate a driver and communicate how to improve. Full-Lock really is the proven leader in driving and testing excellence. Keep reading to see some of the cars and vehicles Brian has tested as well as his impressive list of tracks he's driven. Vehicles modified by Hennessey, Mini-Madness, Etc.